The D-Link DHP-306AV adapter uses standard AC wiring to distribute Ethernet connectivity within the home. 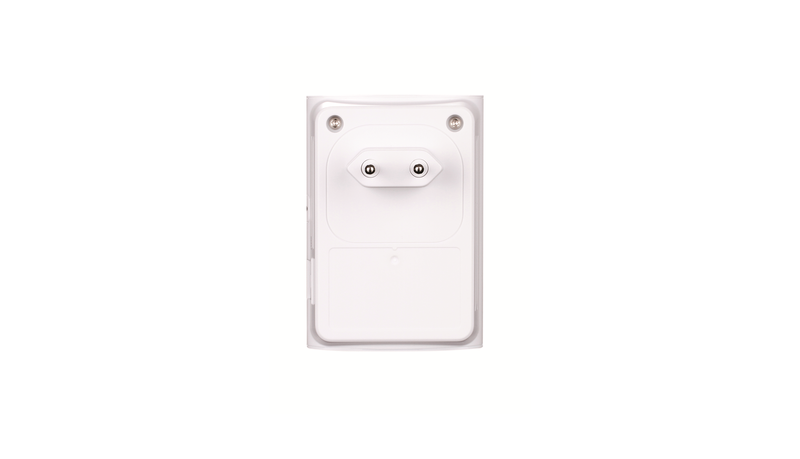 By simply plugging one PowerLine adapter into an existing electrical socket, you can turn every power outlet into a potential network connection, making the DHP-306AV an ideal solution for sharing a high-speed Internet connection or for connecting computers, HD media players, game consoles and Network Attached Storage to your home network. Delivering data transfer rates of up to 200 Mbps1, D-Link’s PowerLine Homeplug AV provides ample bandwidth for demanding digital home requirements, such as watching Internet TV or streaming digital music in any room. Advanced technology built into this adapter makes it more resistant to electrical interference from other household appliances, so users can fully benefit from the maximum transmission speeds. You can attach a switch or wireless Access Point (AP) to a D-Link PowerLine Homeplug AV Network Adapter, allowing you to connect multiple devices in the farthest corners of your home. Furthermore, D-Link’s Powerline Homeplug AV implements 128-bit AES encryption for securing your connection and keeping your data safe from intruders. You can set this up easily via the button on the side of the adapter. 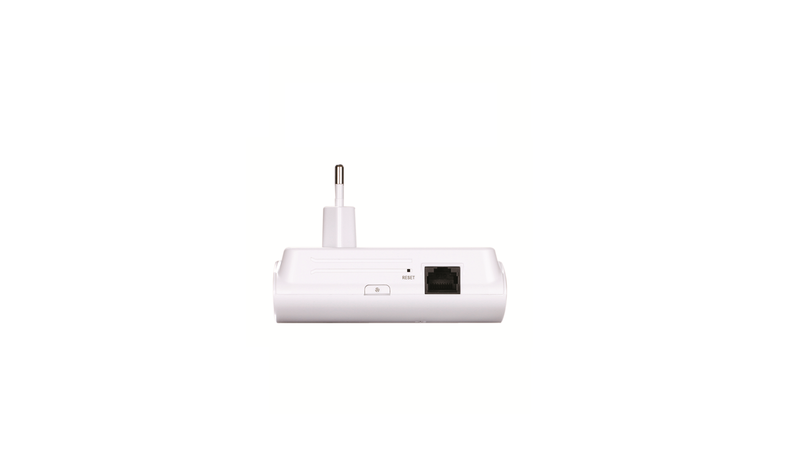 Based on the industry-leading Atheros Homeplug AV technology, the adapter is compatible with other brands’ devices based on the same Homeplug AV standard. 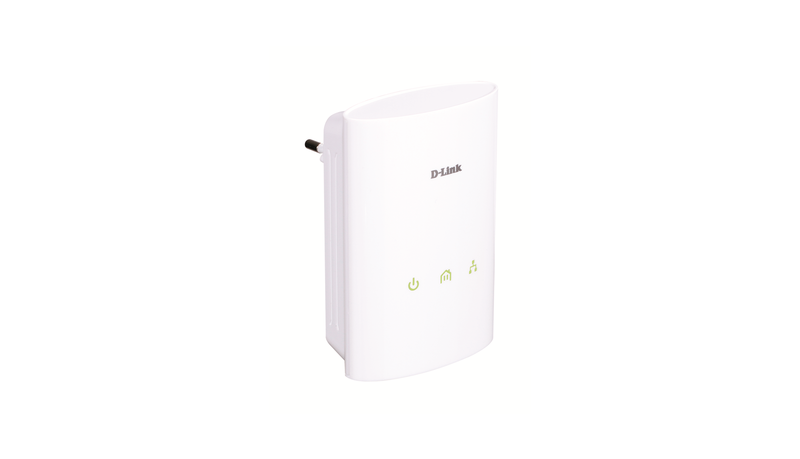 However, it will not work with devices based on other standards, such as D-Link’s DHP-302/342. 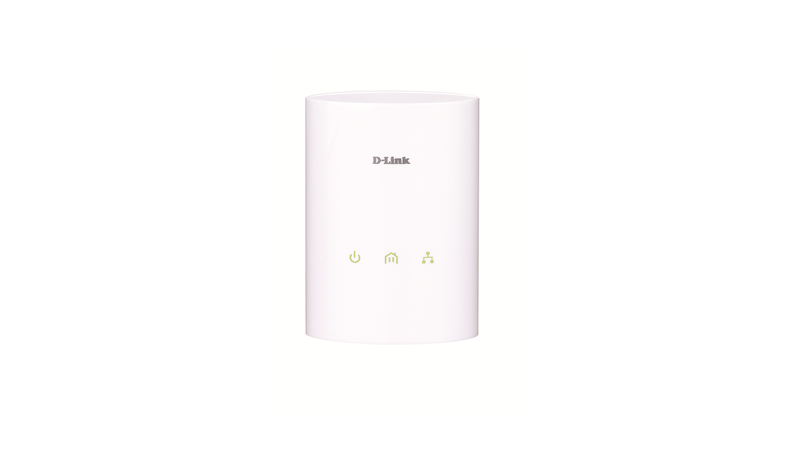 The adapter is part of D-Link Green, D-Link’s program for providing eco-friendly alternatives without compromising performance: if data transmission or reception does not occur over a certain period of time, the adapter will automatically go into sleep mode to save power. This requires less than 1W, making the adapter among the first of its kind to comply with the European Union guideline on Energy-using Products (EuP), applicable since 7th January 2010. 1 Maximum throughput based on theoretical data rate. Actual data throughput will vary. Network conditions and environmental factors, including volume of network traffic and network overhead may lower actual throughput rate.